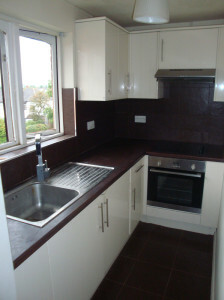 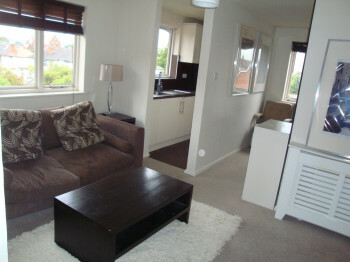 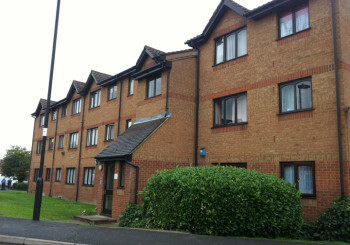 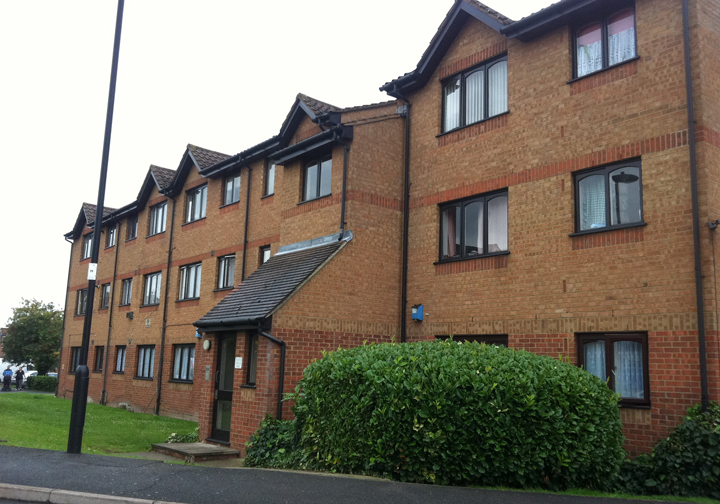 Elite Homes are pleased to offer a great condition 1 bedroom 2nd floor flat in Enfield, EN3. 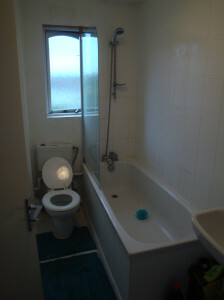 Property benefits from double rooms, newly painted throughout, fully furnished if requested, local to shops and bus links, 5 minute walk to Turkey Street overground station and is located in a quite block. 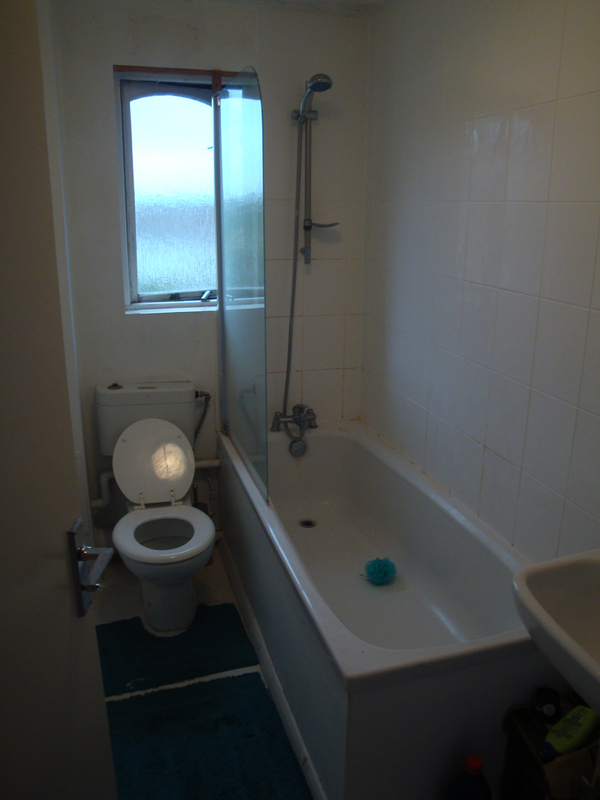 Property will be available from the end of November 2013 and bills are excluded from the rent. 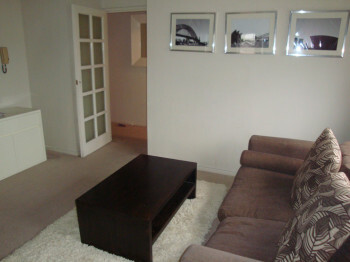 Please contact if you have any queries or if you wish to arrange a viewing.